So far this only applies to Japanese gamers as the game has yet to come out in the States. Only time will tell if this measure will carry over to the worldwide release. 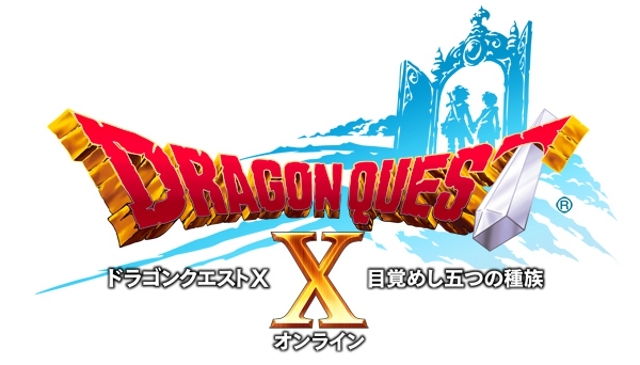 This entry was posted in Gaming News and tagged DQX, Dragon Quest X, MMO, MMORPG, nintendo, square enix, wii on August 7, 2012 by Steven T..